Some time ago, I was contacted by a publisher and asked if I wanted to participate in a photo book project about German street photography. After thorough discussions with the editor about the scope, structure, direction, and the list of other participating photographers I agreed to be part of this project. I had been asked to participate in other street photo book projects before but declined due to various reasons. 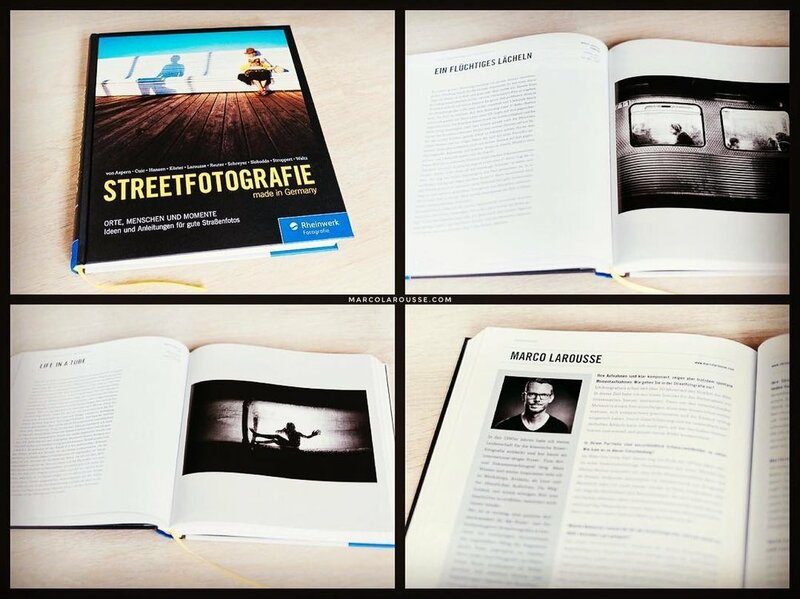 But this book had the focus to show the diversity and creativity of the German street photography scene by showcasing the work of 10 different established street photographers. And each photographer explains his creative and technical thought process that lead to each image in the book. This makes the book a great inspiration as well as a technical reference for other street photographers who enjoy or want to learn more about this genre of photography. Due to German privacy laws on the one hand and the freedom of artistic expression on the other hand, the street photography scene in Germany has to balance those two factors by adopting an artistic way of capturing the special moments of everyday life that most people don’t pay attention to and that will have vanished forever after 1/1000s. I’m honored to not only have participated with various images and respective stories to this book but also that I was asked to write the introduction to this book. 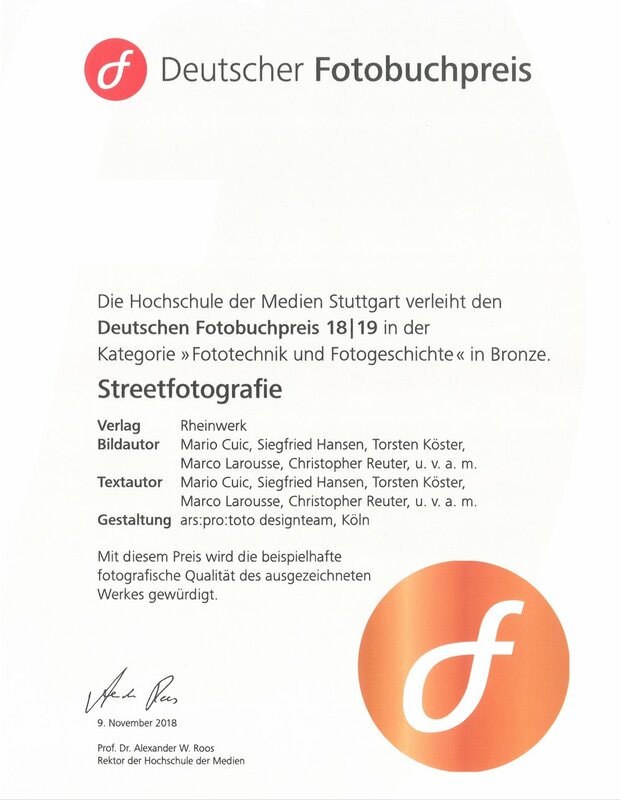 Our book “Streetfotografie made in Germany” was awarded a German photo-book award 2018/2019!